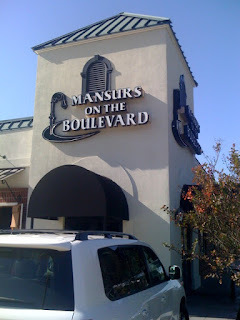 Among the fine dining restaurants in Baton Rouge, Mansurs on the Boulevard is often considered towards the top. 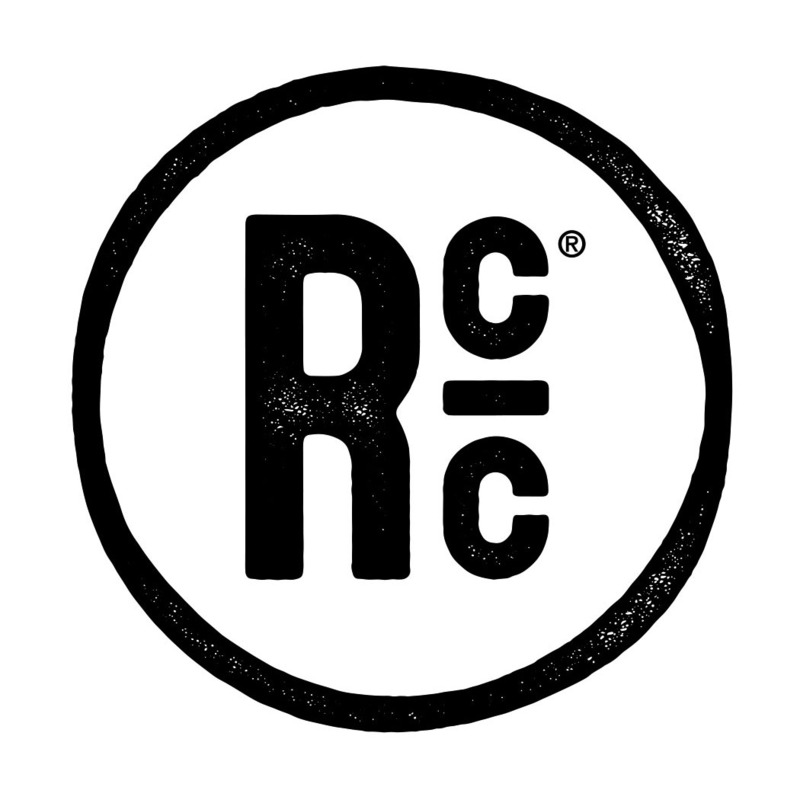 This restaurant has been locally owned and operated since 1989 and they are busy for both the business lunch crowd and the romantic or celebratory dinner crowd alike. They dub themselves as "Louisiana's Premier Bar and Grill" and claim to offer "a taste of Louisiana." There my be some merit to those statements. My recent trip Mansurs came for a business lunch and I certainly was not upset to be taken there. 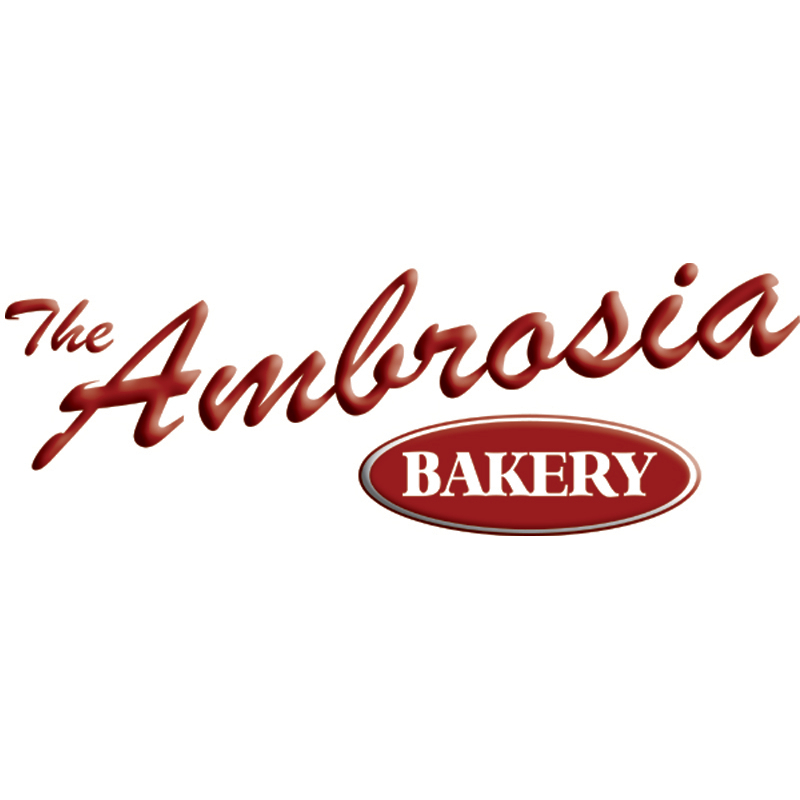 The restaurant it is set up with a nice ambiance that includes a small feel mixed in with well decorated dining rooms that can be used for private events or larger groups. Our lunch began with a couple of appetizers that were nice, but sadly not the best that Mansurs offers. Oh well, that's what happens when I don't get to choose! 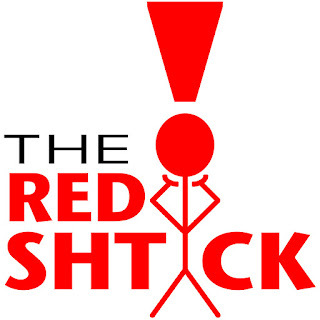 The spinach and artichoke dip tasted alright. It was heavy on the spinach and light on the artichoke, and for a dip around here, lacked the creaminess and cheesiness that we've come to love in our SpinArt dips. 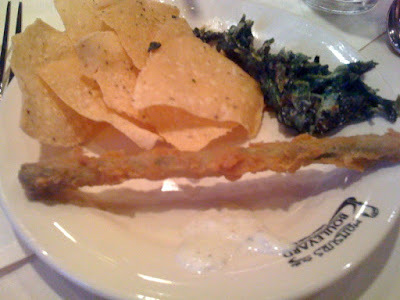 The Dixie Bleus Asparagus Spears were lightly breaded and fried, then served with bleu cheese dipping sauce. I liked this appetizer for its uniqueness, and the taste certainly didn't miss. Fresh asparagus is always good, especially when fried and served with a great dipping sauce! 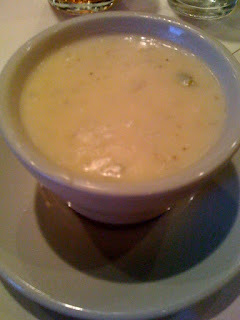 I had to try Mansurs' signature soup while I was there, the cream of brie and crab. This delightfully rich and creamy soup is served with an adequate amount of lump crab meat and an ample amount of fresh, melted brie cheese. The combination blends well together to deliver an outstanding cup of deliciousness that I'd order any time over a salad. For an entree I decided on the French Quarter Crepes. These thin and delicate pancakes were stuffed with shrimp and crabmeat in a Mornay sauce, then topped with the same mixture. I certainly can't argue with this dish as a light lunch. 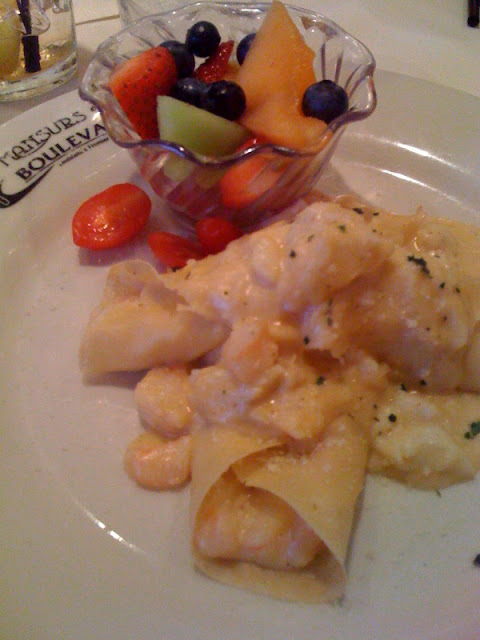 The shrimp and crab had excellent flavor and the Mornay sauce added a great creamy cheesiness to the dish that perfectly complimented the seafood filled crepes. I'm certainly glad that I got a chance to dine at Mansurs and I have to imagine that I'll be back again!